Jane Hart asked to share our Top 10 Tools for Learning to help her build the 2012 Top 100 Tools list. Top 100 Tools for Learning 2012 will be revealed on Monday 1 October 2012. 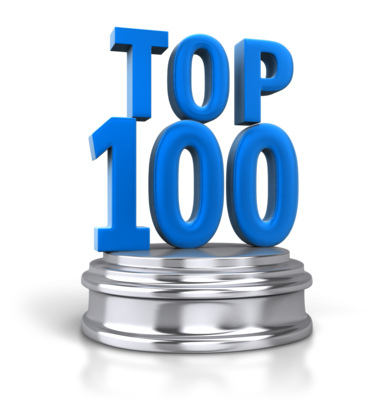 Those interested in the Top 100 tools for learning 2011 please follow the link. At about the same time Inge de Waard the initiator of the MobiMOOC asked a similar question. Here is a list of my mobile learning tools and how I use them. WordPress – although I was reluctant starting a blog and did not believe in any educational value I become an almost addicted blogger ;-). It is a great tool for reflection. Well, it is pretty similar to my top ten list, but these are my main means of communication.